Maryland Gov. 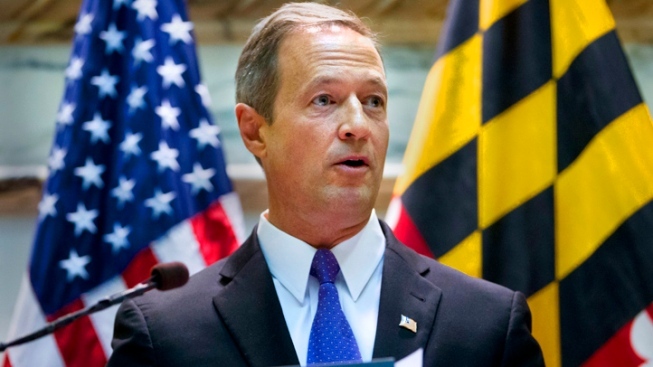 Martin O'Malley says he's "not much in favor'' of decriminalizing marijuana. O'Malley said Wednesday on the Marc Steiner radio program that he has seen the damage of drug addiction on society during his tenure as Baltimore's mayor and as governor. O'Malley's comments come on the first day of the state's 90-day legislative session, when decriminalization of marijuana is expected to be debated. The Democratic governor says he isn't much in favor of legalizing marijuana as Colorado and Washington state have done. O'Malley also says he believes a medical marijuana law approved last year could get more attention this session to make it less cumbersome to implement. House Speaker Michael Busch and Senate President Thomas V. Mike Miller are scheduled to talk about the session later on the show.